RRP £19.99 Our Price £17.99! save 10%! 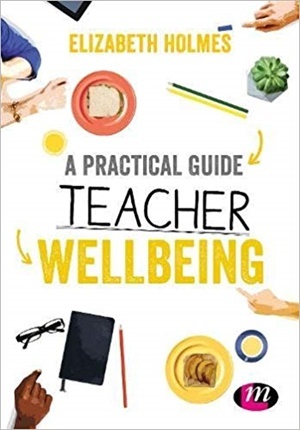 Teacher wellbeing, or a lack of it, is a major concern for the teaching profession. Research shows that there is a recruitment and retention crisis with over a third of the school, FE and HE profession expecting to leave by 2020. This is a practical guide that will help trainee teachers prepare for what is, undoubtedly, a demanding job. It supports new teachers to be aware of themselves and to understand the schools and teaching sector so they better anticipate pressures and find their own way forward. With solutions and strategies that can be taken into practice, this guide will help new and early career teachers establish that all-important work/life balance and avoid burn out.